One of the things I remember about the Easter season growing up were the religious movies we watched. 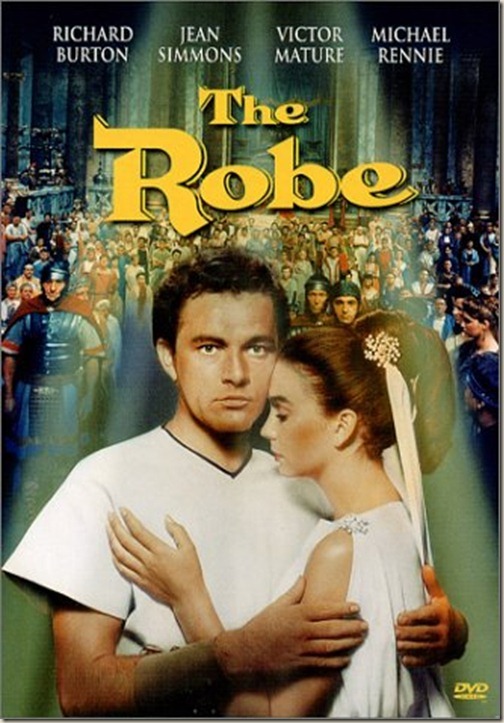 My first recollection of a spiritual movie was “The Robe”. Even as a child I was moved by it and the message of ultimate sacrifice and unconditional love the lead characters (Richard Burton and Jean Simmons) displayed in the final scene of the movie. (I won’t give away the ending if you’ve never seen it.) It is still one of my favorite Easter movies. “The Ten Commandments” with Charlton Heston was also a family favorite. In 2004, Mel Gibson produced “The Passion of the Christ” taking spiritual movies to a new level. It was violent and highly controversial. It was incredibly gripping and painful to watch. I left the theater emotionally raw after watching the realistic depiction of Jesus crucifixion. At the same time I remember thinking it would be something I should see every year as a reminder of what Jesus endured for the sake my soul. Nine years later and I still haven’t been able to watch it. The visual images are that powerful in my mind. This year I have a new favorite spiritual movie that has given me much pause about my Christianity. 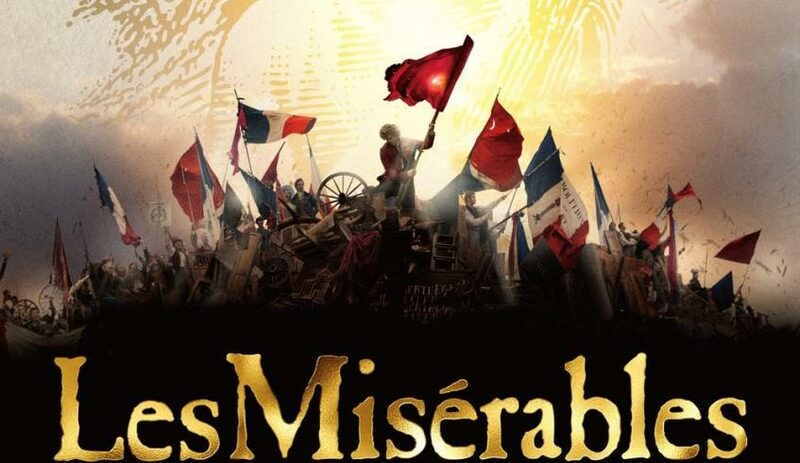 It is “Les Misérables”. 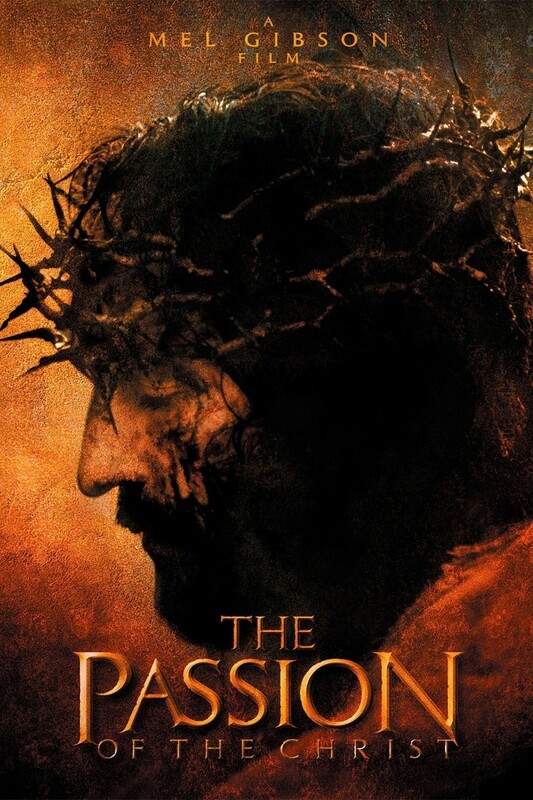 Like “The Passion”, it is dark and violent at times, but the music, lyrics, and redemption message, carry you through the movie to its tear-jerking and powerful conclusion. The movie opens with the song “Look Down” and the release of Jean Valjean from prison after 19 years. After word of his release, Valjean, played by Hugh Jackman, sings about his freedom, while the prison guard, Javert, played by Russell Crowe, reminds him his name is “24601” and that he’ll always be a slave. Although technically free, Valjean is a marked man and must carry his papers with him wherever he goes. He is bitter and sings “I’ll never forgive them for what they’ve done”. These first few scenes set the stage for conflict throughout the movie. On the one hand you have Valjean, who is stepping into his redeemed identity and living a life of grace and forgiveness (like Jesus). On the other hand you have Javert, who represents ‘the law’ (like the Pharisees). Javert is obsessed with tracking down Valjean to return him to prison for breaking parole—much like the Apostle Paul persecuted Christians prior to his conversion. Throughout the movie, there are encounters between these two characters as their worlds collide in unpredictable ways. Javert continues to believe (and sings) “a man such as you can never change”. But even in the face of death, Valjean chooses to do what is right and won’t return to his ways of rebellion and slavery. Valjean is a changed man. He is walking out his identity in Christ. In the end (spoiler alert), Javert can’t live with himself and the inner turmoil caused by Valjean’s transformation, and chooses to take his own life—like Judas did. I’ve seen “Les Mis” twice in the theater, bought the video this week and have listened to the soundtrack countless times in the last two months. Needless to say, I love it! I’m sure not everyone will agree with my enthusiasm for this movie. 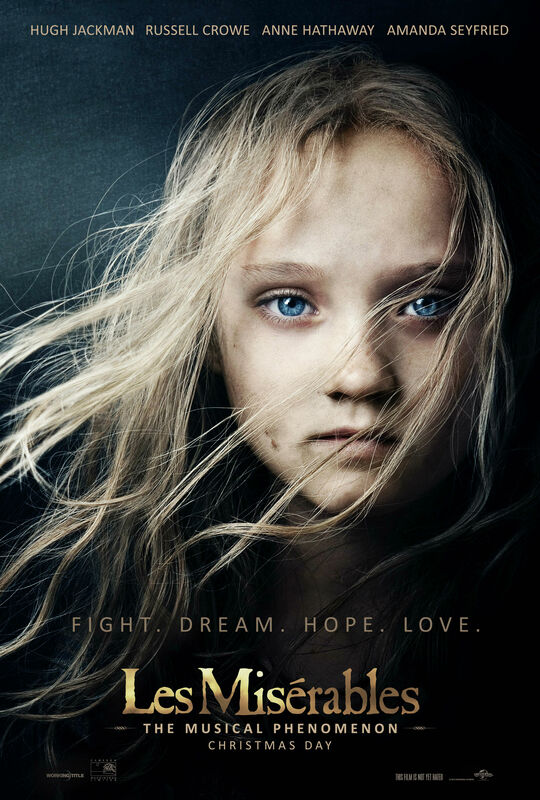 However, with its powerful story, amazing music and compelling lyrics, I think “Les Mis” is a must-see for every Christian—and perfect for Holy Week reflection. Coincidentally, it ends with the hope of tomorrow—just like we have in Christ. What’s your favorite spiritual or Holy Week movie and why? You may not believe this, but some of my favorite spiritual movies of all time continue to be a series of short films shown on an 8 mm projector (yes, I know I’m dating myself) that I watched while growing up. They were not slick Hollywood productions like the ones mentioned here but they were excellent dramatizations that the nuns showed us every Holy Week at the Catholic grade school I attended back in … okay, the late 1960’s and early ’70’s. Even with my aging memory, I remember being glued to the screen as if it were yesterday, watching Jesus interact with the indigent, the sick, and all the less fortunate as if they were Jesus’ inner circle of Disciples. While the films depicting the Crucifixion and the Resurrection and Ascension into Heaven were naturally among my favorites, I was especially touched by a film featuring Jesus’ encounter with the ten lepers who were all subsequently healed. The one who came back to say thank you was told by Jesus to “rise and go — your faith has made you well.” At this Holiest time of the year, here’s wishing Ardis and all her faithful readers the same good health Jesus was able to bestow upon the ‘unclean’ once they, too, made their faith known. Kris, thanks for sharing those vivid childhood memories of Holy Week movies. Those kinds of movies definitely made the Bible come alive when we were young. I’m sure the nuns would (if they were still living) be most proud of the seeds that they planted in your faith. Have a wonderful Easter!